Hoje vou falar sobre o meu equipamento táctico que uso em Batalhas de Nerf no Exterior. 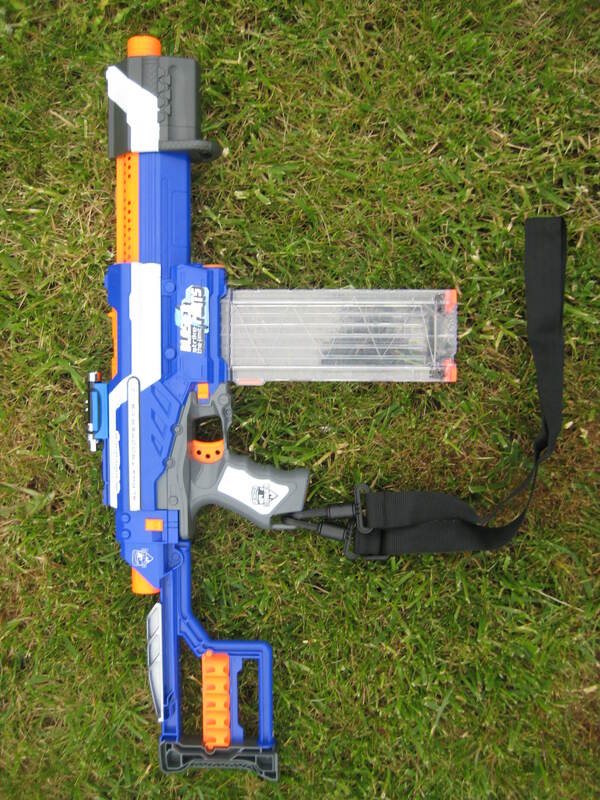 Today I am going to talk about my Loadout that I use in my Outdoors Nerf Wars. This entry was tagged Alpha, Blasterparts, EAT, Elite Alpha Trooper, ExtremeNerf, Loadout, Nerf, Nerf Elite Alpha Trooper, Nerf Portugal. Bookmark the permalink.